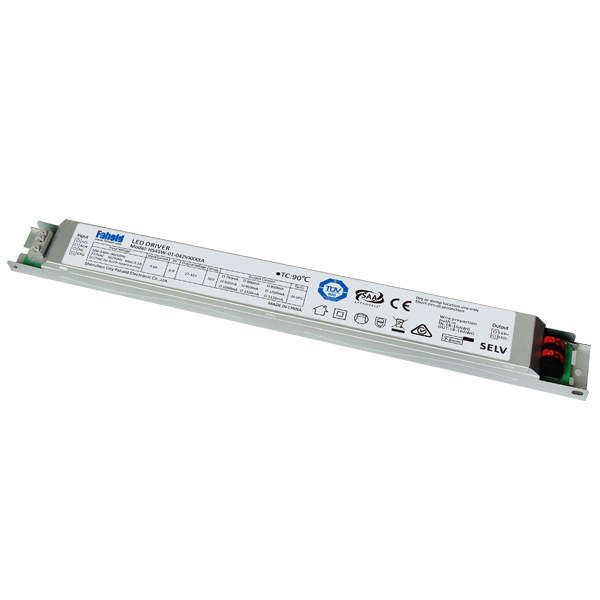 HS45W-02, designed for LED Tri-proof light, to operate general tri-proof lighting fixtures, which operates from 100VAC to 240VAC input with high power actor. 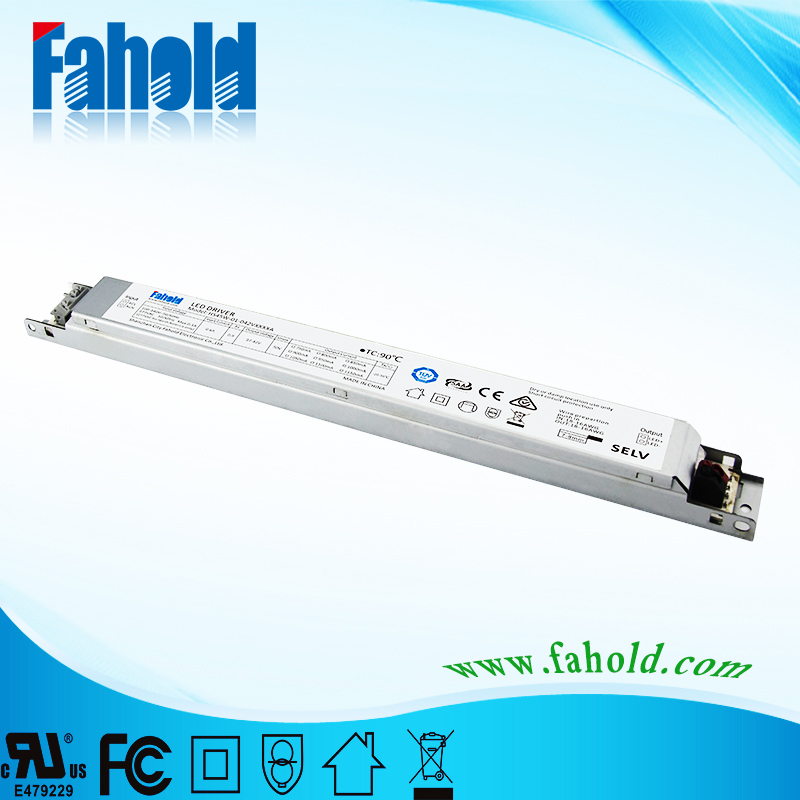 this model is with a iron case, and including short circuit, over current, over voltage and over load protections, can be used for dangorous occasions etc. 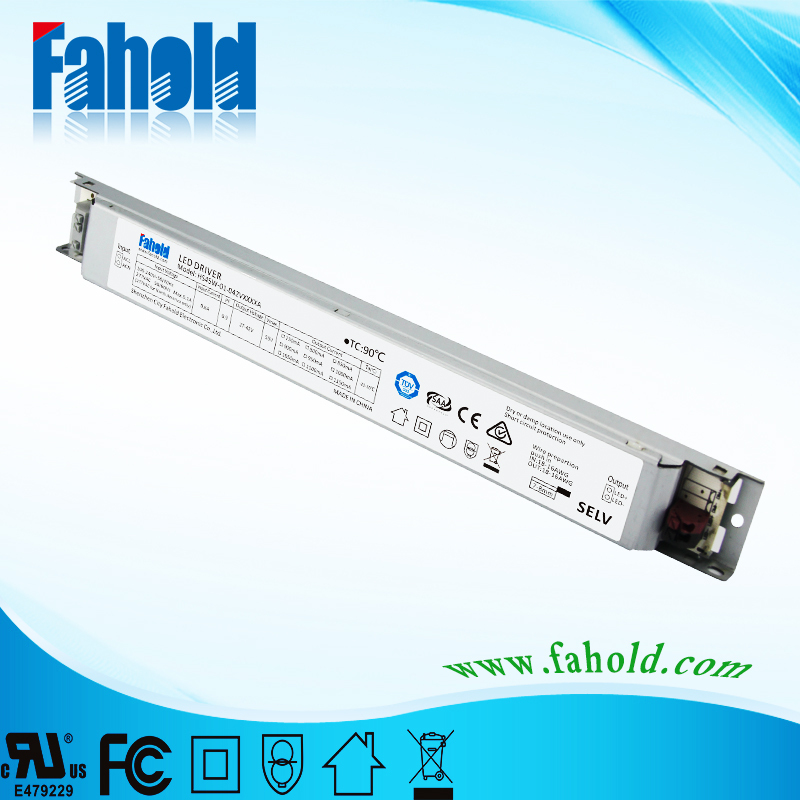 Looking for ideal 45W LED Tri-proof Driver Manufacturer & supplier ? We have a wide selection at great prices to help you get creative. 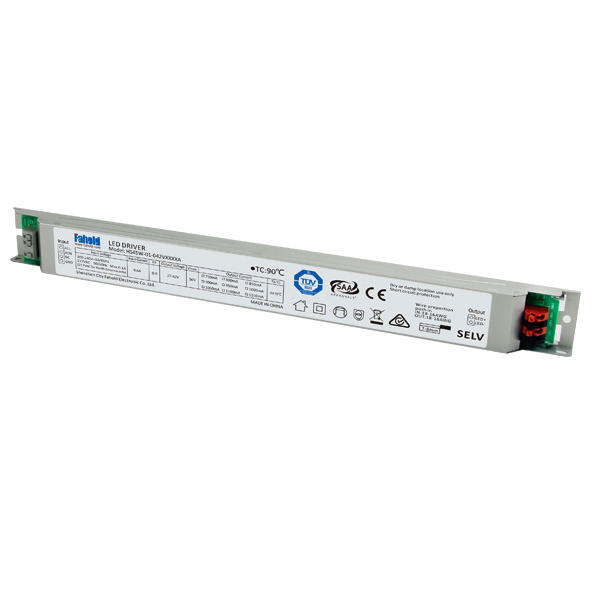 All the Linear Light Driver 42V are quality guaranteed. 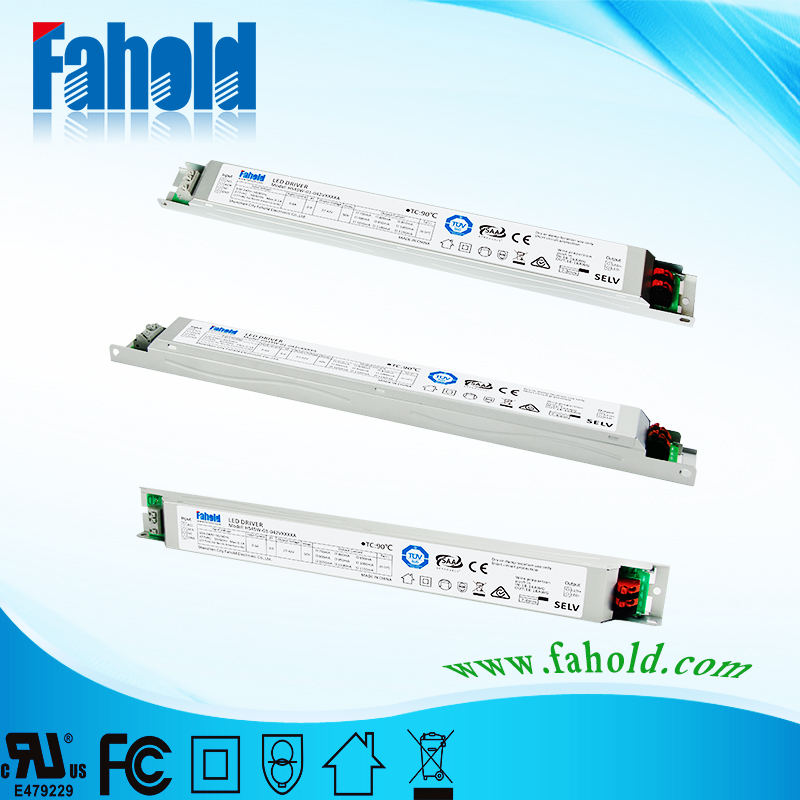 We are China Origin Factory of Tri-proof LED Driver 42V. If you have any question, please feel free to contact us.